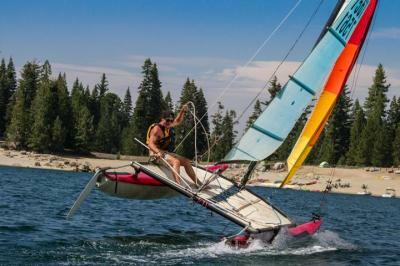 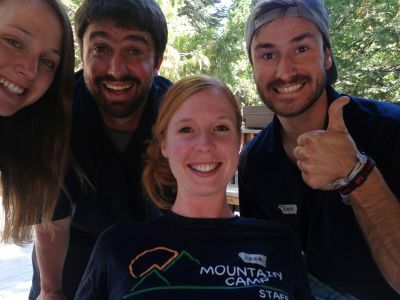 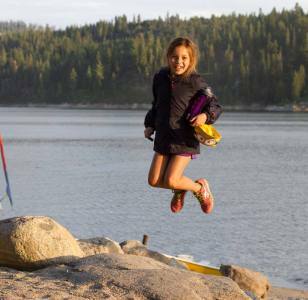 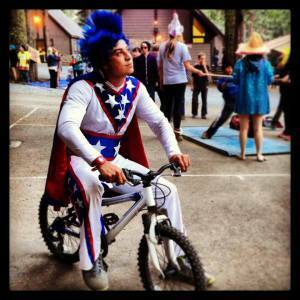 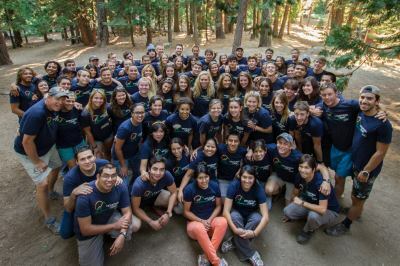 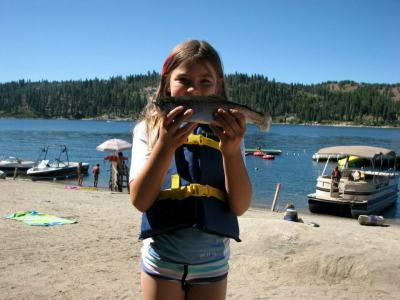 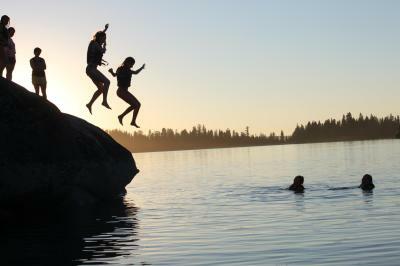 Mountain Camp is a traditional resident camp experience on a beautiful high Sierra lake. 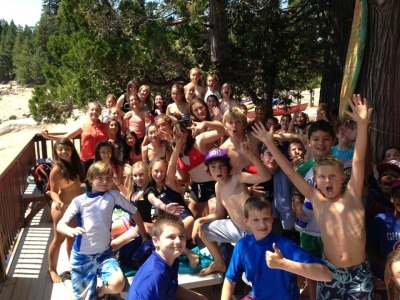 The program is co-ed for children seven to seventeen. 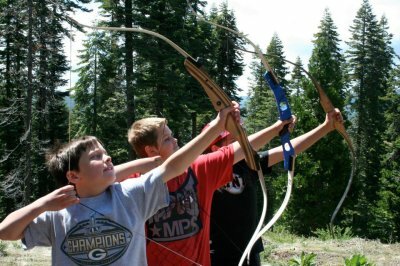 Our program works to provide a minimal technology outdoor experience designed to make each child “a winner.” Campers enjoy a wide variety of activities, spending one and a half hours every day at each of our three instructional areas: waterfront, outdoor activities, and lodge activities. 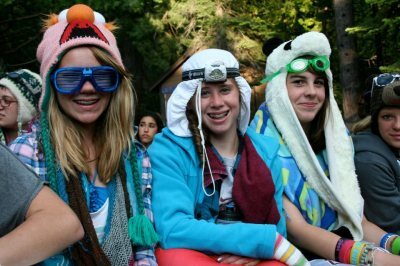 All areas contain many program activities including Ropes Course, Mountain Biking, Backpacking, Sailing, Arts and Crafts, Wind Surfing, Drama, Dance, Archery, Kayaking, Wakeboarding & Waterskiing, Tubing, Gymnastics, Fencing and Guitar. 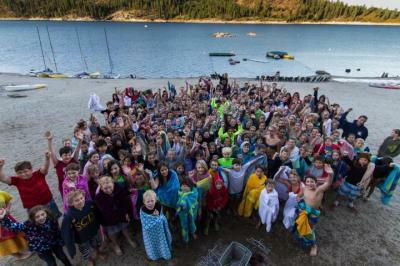 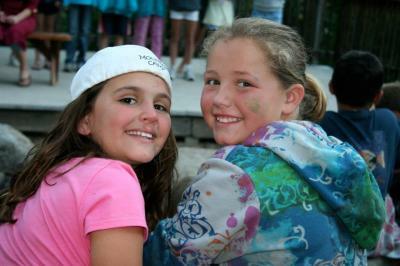 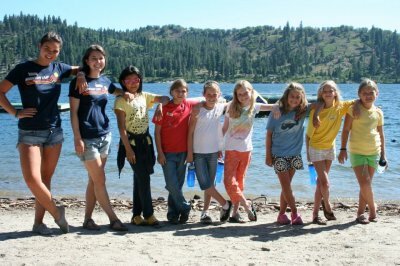 Mountain Camp seeks to offer your child a well-balanced program of exciting activities and outdoor skills. 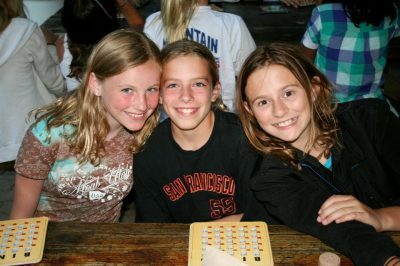 We have always had a reputation of being a friendly, warm, accepting place where children find they feel quickly at home. 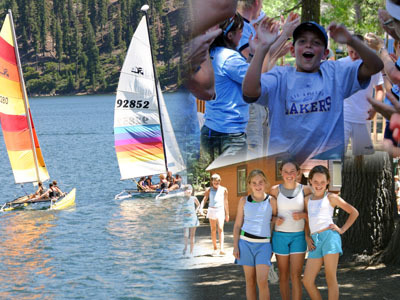 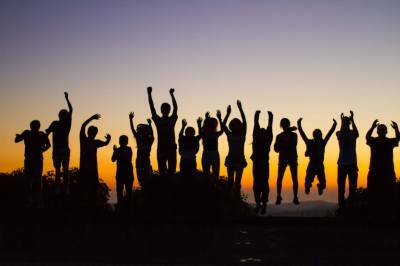 Our goal is to provide each camper with a high adventure, educational, life experience. 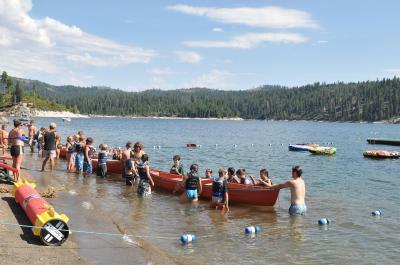 * Session combines 2 one-week sessions and may not contain all 2 week session activities. 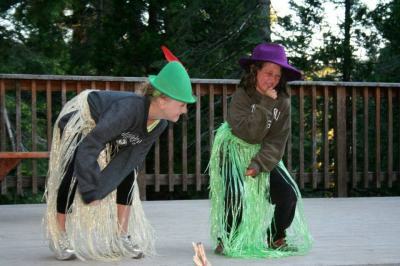 ** Session contains both 1 and 2 week campers bunked separately.